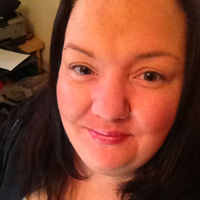 Instead of us just telling you how good we are, we asked Carla Hutchison of family run print business UKPrint.biz to tell us about her business and why she likes using Sage One Accounts. 1. Hi Carla, could you please give me a brief summary of who you are, what you do and the name of your business? 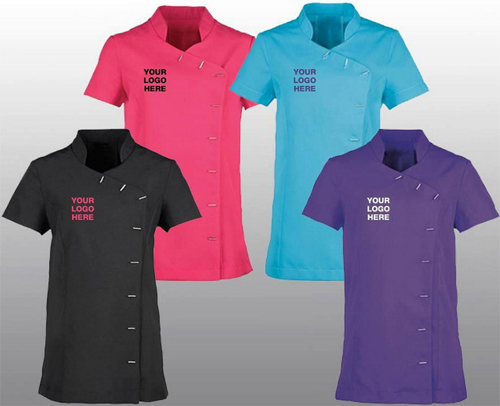 My name is Carla Hutchison and my company, UKPrint.biz supplies print, uniforms (we embroider and garment print in house) and promotional items. (See www.ukprint.biz for Carla’s full range of products and services). There’s myself, my business partner and six members of staff plus several freelance designers. We’ve been using Sage One Accounts for about three months. Before this we used several different systems trying to find something that sat comfortably with us. We changed our card processor to Sage Pay who highly recommended we look at Sage One to assist with our invoicing. I was at first sceptical about how it could help us and what value it had but after using the free trail and seeing how seamlessly it integrated we wouldn’t be without it. It really connects everything up so we can keep track of our online and offline payments! Our business model can be quite complicated as we have several different websites and also offer clubs, associations and charities the ability to have their own stores to sell branded items direct to their fans. Sage One enables us to send invoices and monitor payments incoming and outstanding in really easy reports. We are able to store products and customers details for ease and speed of invoicing. Customers having the ability to pay online straight from their invoices had an added surprised benefit of freeing up our time and phone lines. Instead of taking calls to take payments we can be getting on with producing the products. Also the support staff really couldn’t be more helpful! I have had to call them a few times and they went above and beyond to make sure I’m confident and comfortable with using the system. They are really well-trained and passionate about the product. Sage One offers a free trial so it costs nothing to try and see for yourself how simple and uncomplicated it can be and how much time it will save in your business. Time is one of the most important things when you’re running a business so anything that can save it is a benefit! If you need easy-to-use and low-cost accounting software, take a look at our Sage One Accounts page where you can find out more and sign up for a free 30 day trial.